Hip-hop looks great, looks fun, and the more you watch, the more you want to do it! It might look too hard to do—but it’s not! Few Tips…Confidence, Flexibility, control on moves, attitude. PAIPA provides Dance and Music services to Companies in Delhi, Noida and Gurgaon. We provide corporates with the team of instructors who take classes at their company and give them more enjoyable environment to work. Kindly mention the purpose and your contact details so that we can email/call you. Please advise if you provide classes for Bhangra dance also. You can take Individual/Private Classes for Bhangra @ Amar Colony Studio. 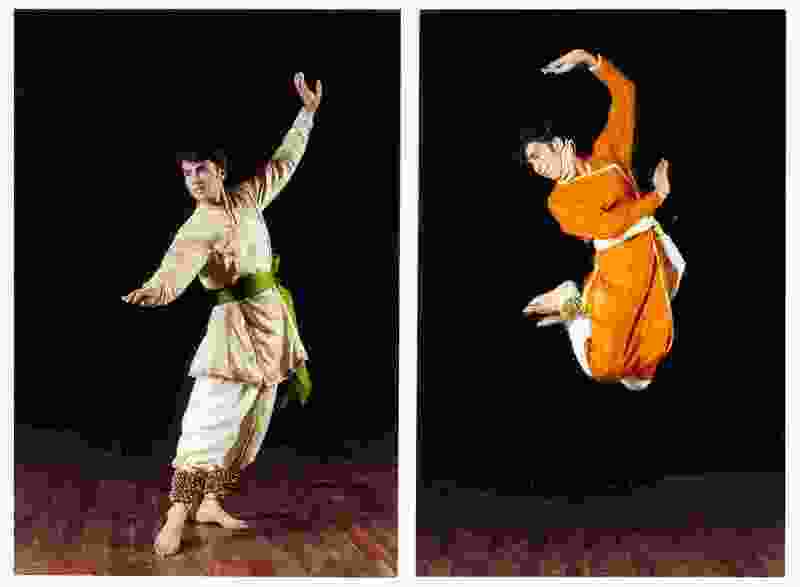 want to know about kathak dance , belly dance and salsa along with fees structure. Also, We’ve mailed you the rest of the details. Hi Sahiba, Belly Dance Class – 10 AM, Kathak Dance Class – 3PM, Salsa Dance Class – 6 PM. All classes are on weekends. Could you please mail me your fee structure ! And do you give trial classes ? Hi. 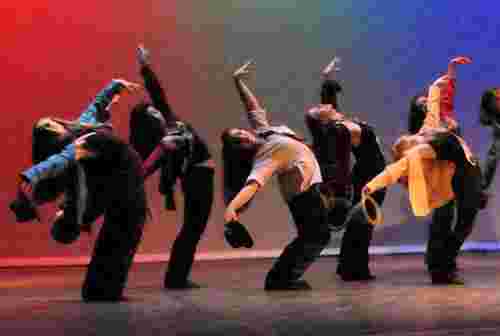 Please go through the link for all the details about bollywood Dance Classes in Amar Colony, Lajpat Nagar – 4, South Delhhi, 110024. Hi, i want to know that you provide dhol classes as well.i want to join asap. Hello, We do provide dhol classes, please go through the link fro the details about Dhol classes.